GO Notepad a new, comfortable and simple notepad right on your Android. Notepad is always at your hand, you just have to write down what you want to do or what you don’t want to forget, you may even do not save it, it would do it for you. 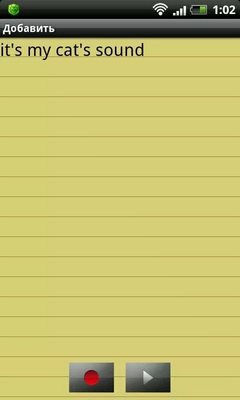 i am using this NOTEPAD app, wonderful to keep every important data. but please let me know how to take backup of all notepad data, i want to change my sim to new phone. but dont know how to take backup data of Notepad. please tell me.